Like it or not, your kids will probably try marijuana. So will their friends. Canadian teens are more than twice as likely as adults to smoke pot – and have the highest rate of cannabis use in the developed world. 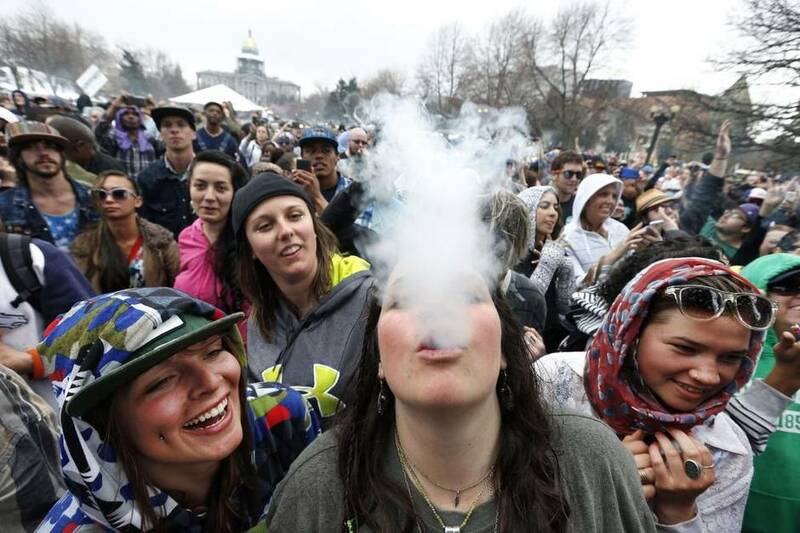 Marijuana has become as much a part of Canada’s youth culture as hockey or Katy Perry. Fully 28 per cent of Canadian children aged 11 to 15 admitted to using cannabis at least once in the past year (compared to 23 per cent in the United States, where pot is legal in the states of Colorado and Washington, and 17 per cent in the weed-friendly Netherlands), a 2013 United Nations Children’s Fund study found. 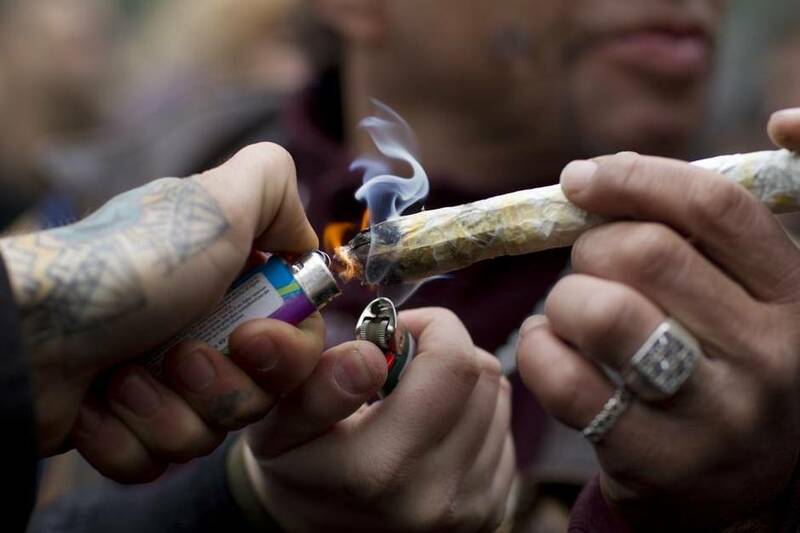 As much as 5 per cent of Canadian adolescents – and as much as 10 per cent of Grade 12 students – smoke pot every day, according to the Canadian Centre on Substance Abuse. Canada’s youth are not only top consumers of the world’s most widely used illicit drug – they are also lab rats for the most potent bud the world has ever known. The pot smoked at Woodstock in 1969 contained about 1 per cent of the psychoactive ingredient, tetrahydrocannabinol. It was mere shrubbery compared to today’s street-grade marijuana, which typically has THC concentrations of at least 10 per cent, but may contain upwards of 30 per cent, according to Health Canada. As Canadian youth take advantage of easy access to the street drug, despite law-enforcement efforts, pot’s reputation as “nature’s medicine” continues to grow, fuelling the debate over whether to decriminalize or legalize recreational marijuana use. Legalization is shaping up as a key election issue. Just last week, the Centre for Addiction and Mental Health in Toronto declared criminalization a failure at “preventing or reducing harms associated with cannabis use” – prompting support from Bill Blair, chief of police of Canada’s biggest city. 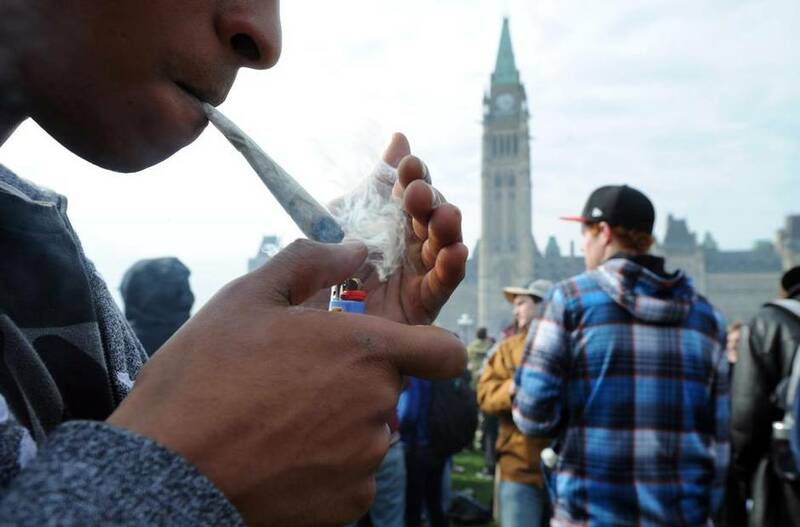 Politicians are staking out ground on marijuana, with the Liberals championing legalization and regulation, the NDP favouring decriminalization and the Conservatives holding the line on enforcement. But do Canadians actually know how the drug affects our most prolific users? For tweens and teens, whose brains are in a crucial stage of development, is there such thing as a harmless pot habit? To determine what science has to say about the effects of high-octane pot on the developing brain, The Globe interviewed top researchers in the field and combed through dozens of peer-reviewed studies, taking reasoned critiques into account. Here are some key ways cannabis use could affect your child’s brain. While cannabis is not the most dangerous of drugs, as with alcohol “it has a lot of harmful effects,” said Dr. Harold Kalant, a professor of pharmacology at the University of Toronto who has conducted research on alcohol and cannabis since 1959. Marijuana hijacks normal brain functioning in teens, and many scientists believe the drug may have permanent effects on brain development. Dr. Andra Smith, an associate professor of psychology at the University of Ottawa, used functional magnetic resonance imaging (fMRI) to compare brain activity in youth ages 19 to 21 who did not smoke pot regularly, and those who had smoked at least one joint a week for three years or more. Urine samples confirmed their cannabis use. In a series of published studies, Smith assessed the youth’s executive functioning – the umbrella term for mental processes involved in organizing, decision-making, planning and meeting long-term goals. Smith and colleagues found increased brain activity in the regular pot smokers as they completed tasks designed to measure impulsivity, working memory, visual-spatial processing and sustained attention. While increased brain activity may sound like a good thing, “it is actually interpreted as having to work harder, having to engage more brain resources to respond accurately,” Smith said. The youth were drawn from the Ottawa Prenatal Prospective Study, which has followed them from before birth to age 25 to 30. Researchers collected about 4,000 lifestyle variables, including socio-economic status and prenatal exposure to marijuana and alcohol, as well as teenage cannabis use. Marijuana was the most likely culprit for the increased brain activity, Smith said. 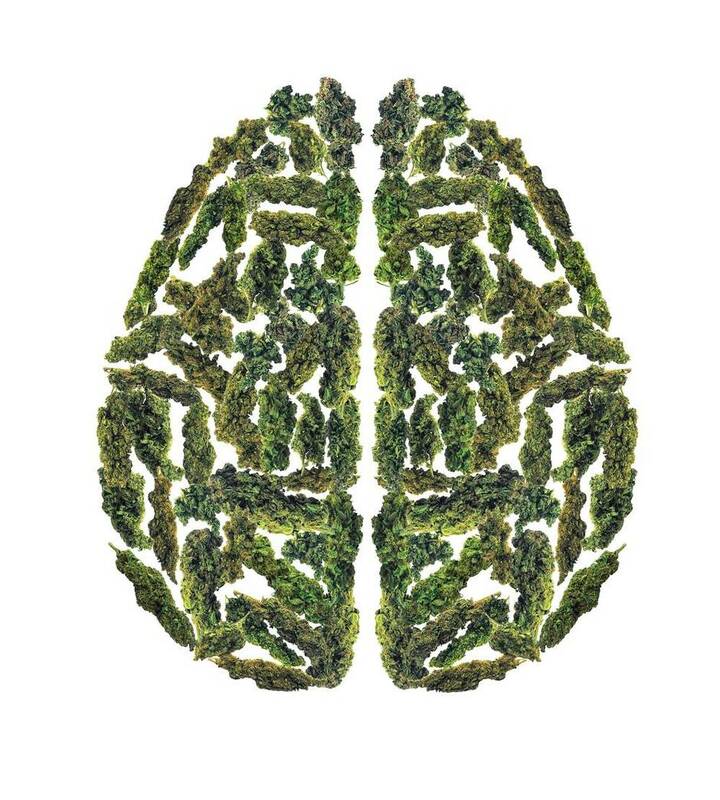 A more recent study, published in April in the Journal of Neuroscience, found structural changes in the brains of 18- to 25-year-olds who smoked pot at least once per week, compared to those of youth with little to no history of marijuana use. Using magnetic resonance imaging (MRI), researchers from Northwestern University detected alterations in brain regions involved in emotion and reward processing. The heavier the marijuana use, the greater the abnormalities in both brain regions, they found. “This study raises a strong challenge to the idea that casual marijuana use isn’t associated with bad consequences,” the researchers wrote. Adolescents with a “wake-and-bake” habit risk permanent losses in IQ. While marijuana activists can probably list examples of teen potheads turned successful lawyers, it’s tough to argue with the findings from a long-term study conducted in the New Zealand city of Dunedin. The ongoing study has followed 1,037 people born in Dunedin during 1972-73, from birth to their early 40s. In a 2012 report, researchers from Duke University analyzed data from Dunedin and found that the earlier and more frequently a person smoked pot, the greater the loss of intelligence by age 38. Compared to their IQs measured at age 13, people who had started using cannabis as teens and maintained a daily pot habit into adulthood had, on average, a six-point drop in IQ. The decline was not trivial: By age 38, their average IQ was below that of 70 per cent of their peers, according to the report, published in the journal PNAS. Individuals who began using cannabis heavily as adults did not show similar losses in IQ, but quitting pot did not seem to restore intellectual functioning in those who had been chronic pot users as teenagers, the researchers found. Critics of the research suggested personality differences could explain the link between cannabis and IQ, since less conscientious people may be more drawn to cannabis – and more likely to perform poorly on intelligence tests. Others argued the drops in IQ were mainly due to socio-economic factors. But the researchers rebutted each point, noting that they had measured childhood self-control – a precursor of conscientiousness – and had ruled out a range of factors other than marijuana use, including tobacco and alcohol use, schizophrenia and education levels. To account for socio-economic factors, they had conducted a separate analysis excluding participants from both low- and high-income families. Even after crunching the numbers again and again, the researchers found the association between persistent cannabis use and IQ decline “remained unaltered,” they wrote. Teens smoke pot for its mild hallucinogenic effects, but in some cases, cannabis may trigger a more serious break from reality. The cannabis-psychosis link has long been a chicken-or-egg question, since people with schizophrenia are known to self-medicate by smoking pot. 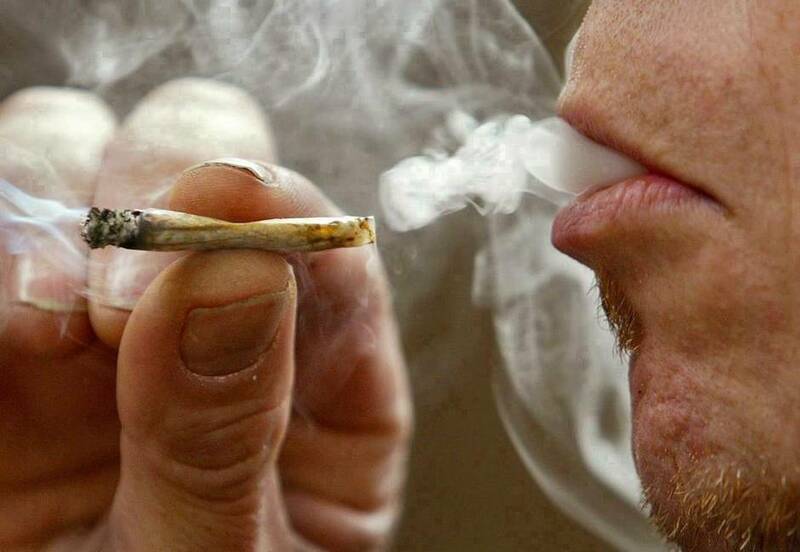 One in four schizophrenia patients is diagnosed with a cannabis-use disorder, according to a 2010 review. Nevertheless, the case that marijuana may provoke psychosis in adolescents with genetic vulnerabilities has grown stronger in recent years. In 2002, researchers using data from the Dunedin study found that cannabis use in adolescence significantly increased the likelihood of schizophrenia in adulthood, especially in individuals who had used the drug by age 15. In this study, published in BMJ, the link remained even after the researchers looked at whether participants had psychotic symptoms at age 11 – before they started using drugs. The research confirmed the results of an earlier Swedish study showing that heavy cannabis use at age 18 increased the risk of later schizophrenia sixfold. Studies in the Netherlands and Germany had similar findings. Scientists say it is still unclear whether marijuana use leads to alterations in brain regions associated with hallucinations, or whether cannabis precipitates psychosis in people with genetic abnormalities. Another theory is that the cannabis-psychosis link is due to an overlap of genetic and environmental factors, such as child abuse and easy access to drugs. But the idea that marijuana’s role in schizophrenia is mainly a phenomenon of self-medication “has been largely eliminated,” according to a 2014 review published in the journal Addiction. Another major review, published this month in the same journal, estimated that the risk of developing psychosis doubles from about 7 in 1,000 for non-cannabis users to 14 in 1,000 among regular users. Teens who smoke pot daily are 60 per cent less likely to finish high school or get a university degree than their weed-free peers, according to a high-profile study published in September in the Lancet. The researchers, mainly from Australia, looked at outcomes from three long-term studies conducted in Australia and New Zealand. They compared participants’ life status at age 30 to their patterns of marijuana use before age 17 (never, less than monthly, monthly or more, weekly or more, or daily). Compared to people who had never used cannabis, those who were daily users before age 17 had an 18-times greater chance of becoming cannabis dependent. They were eight times more likely to use other illicit drugs in adulthood, and seven times more likely to attempt suicide. But critics suggested that other variables, such as teachers’ disapproval of pot-smoking students, could have influenced education levels. Others pointed out users may have had drug convictions that affected entry into universities. Nevertheless, the Lancet study was widely praised for ruling out more than 50 factors other than marijuana use that might explain the results, and for demonstrating a dose response, meaning that the negative outcomes worsened with increased cannabis use. The researchers noted that previous studies published in 1998 and 2000 had shown similar findings. “Prevention or delay of cannabis use in adolescence is likely to have broad health and social benefits,” they concluded.